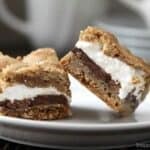 Easy S’mores Bars Cookie recipe, one of the best potluck desserts full of chocolate, marshmallow fluff, and graham crackers. 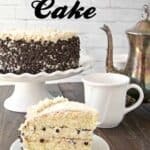 People go crazy for these easy dessert bars! 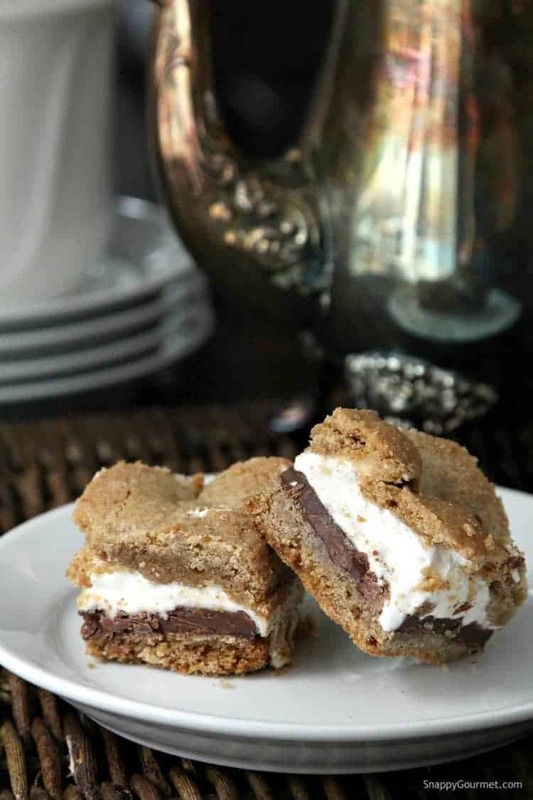 These s’mores cookies are also great for National S’mores Day, August 10th. Easy S’mores Bars, the best summer potluck cookie recipe! 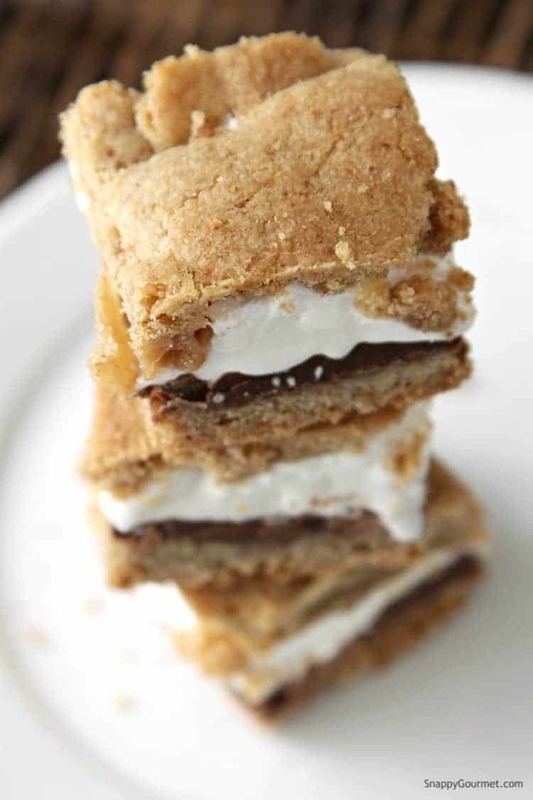 Loads of graham crackers, chocolate, and marshmallow all in one cookie and no fire pit or campfire needed! Be sure to check out the video to see how quick these dessert bars come together. Oh how I love s’mores don’t you? Like my Chunky Dipped S’mores Cupcakes! I love s’mores, but not always convenient to have a fire when you’re in the mood for one. These Easy S’mores Bars will help with those s’mores cravings. I made them late at night so unfortunately I didn’t take any pictures while I was going along, but they’re easy to make I swear! 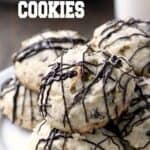 National S’mores Day is also coming up on August 10th, so be sure to hold on to this cookie recipe. You typically roast a marshmallow on a long stick over a campfire, then put it in between two graham crackers and chocolate. 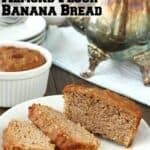 A fun summer treat! No fire needed for this cookie version! First preheat your oven and lightly grease a 13×9-inch baking dish. Then in a mixing bowl, mix together the flour, graham cracker crumbs, baking soda, and salt. I like to put the graham crackers in a food processor and process for just a few seconds to get the crumbs. You could also put the crackers in a resealable bag and using a rolling pin, roll over the crackers back and forth until crumbs. Next, in another bowl, mix together the butter and sugars with an electric mixer until light and fluffy. 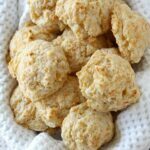 Mix in the egg and vanilla until well combined, then mix in the flour mixture. Spread about half of the cookie dough on the bottom of the 13×9-inch baking dish. Butter or grease your hands a little if they stick to the dough too much. You can use your fingers or back of a fork to help form a nice even layer. Unwrap the chocolate bars and place them in a single layer on top of the cookie. Break the bars into pieces to fit around the edge if necessary. I used the regular Hershey’s chocolate bars (not the king size). Spread the marshmallow fluff on top of the chocolate bars. Do NOT use regular marshmallows. They will melt. Lastly, you’ll want to cover the marshmallow fluff with the remaining cookie dough. You have a couple of choices. You can take some of the cookie dough, flatten it in your hand then place on top of the marshmallow fluff in pieces. OR my new preferred way, is to roll out the remaining dough on a piece of parchment paper or silicone mat to form a 13×9 inch rectangle the same size as your pan. Flip it over on top of the marshmallow fluff then peel off the parchment paper or silicone mat. With your fingers fix any holes, but don’t worry if there are some open spots! Bake the S’mores Bars until they are golden brown around the edges. 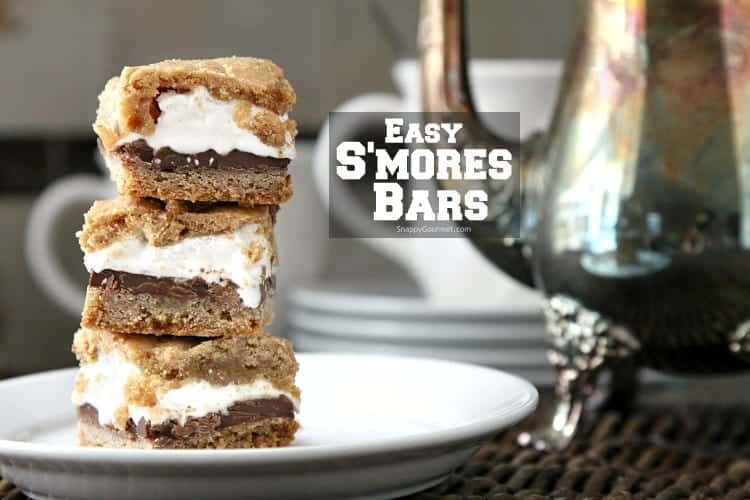 Yes, I know there are many s’more bar recipes out there. The ones I have seen are all made in small pans. A small pan is not going to cut it. Like I mentioned, I made these in a 13×9-inch pan and trust me, go with the 13×9 inch pan version! Some recipes call for the king size chocolate bars, but like I mentioned above, I used regular sized chocolate bars. Unfortunately, you do need quite a few to fill a 13×9-inch pan (like 9 chocolate bars…) so look for a multi-pack in the candy section of your grocery store to save some money. 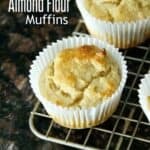 You could also just use chocolate chips if you want or melt the chocolate chips, spread on wax paper, cool until hard, and use that instead of the chocolate bars. If you do just use chocolate chips, it may take some extra effort spreading the marshmallow fluff on top since you won’t have a flat surface like the bars. 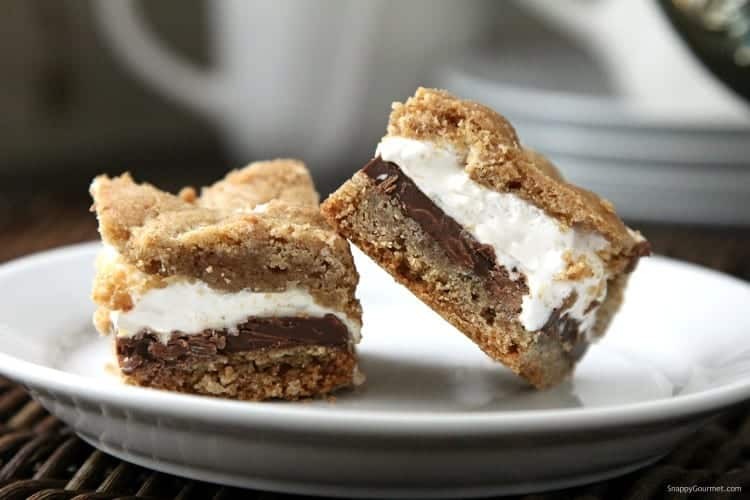 Hope you enjoy these Easy S’mores Bars Cookies! 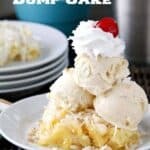 People go crazy for them making them a great choice for one of the best potluck desserts! If you’re looking for more potluck desserts, my No-Bake Peanut Butter Chocolate Lasagna is also great for a crowd! 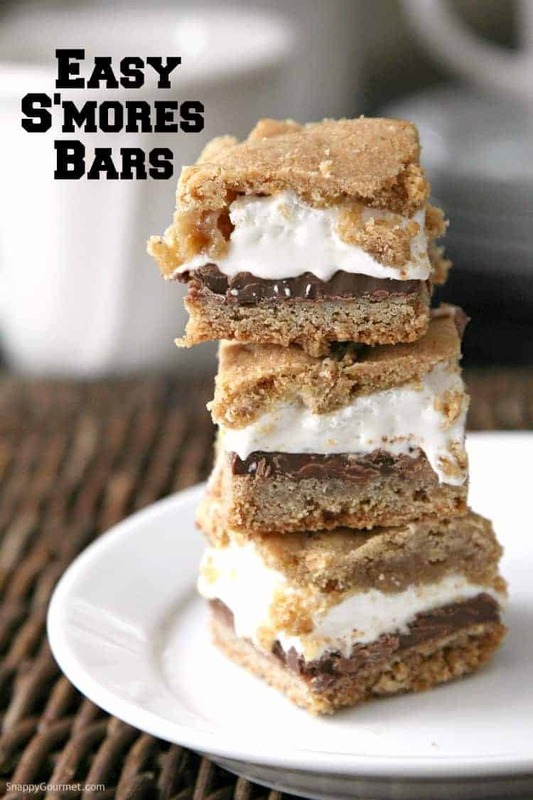 Easy S'mores Bars Cookie recipe with loads of graham crackers, chocolate, and marshmallows! 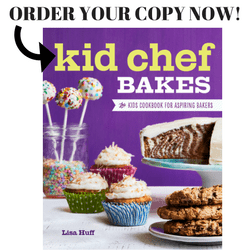 Preheat oven to 350 degrees F. Lightly grease a 13x9-inch baking dish with shortening or nonstick spray. Spread half of cookie batter on bottom of greased baking dish using your fingers or back of a fork. Top with chocolate bars in a single layer. Break chocolate bars as needed to cover cookie dough to sides of pan. Spread marshmallow fluff on top of chocolate. Take remaining cookie dough and spread in a thin even layer on a piece of parchment paper (or wax paper or silicone mat) to form a rectangle about 13x9 inches. Place dough on top of marshmallow fluff with parchment paper side up. Carefully peel back parchment paper and discard. With your fingers fix any holes in the top layer of cookie dough. Bake cookie bars for about 25 to 30 minutes or until golden brown around edges. SNAPPY TIPS: Instead of flattening the top cookie layer on a piece of parchment paper, you can take small amounts of dough and flatten with your hands then place on top of marshmallow fluff covering as much of the marshmallow as possible. Don't worry if the marshmallow is not covered 100%! SNAPPY SUBSTITUTIONS: If you have to, you can substitute king size chocolate bars or chocolate chips. The marshmallow fluff can be difficult to spread over chocolate chips though. Do NOT substitute regular marshmallows for the marshmallow fluff. Marshmallows will melt in the oven and the cookie bars will not turn out well. These are outstanding. These do freeze well. 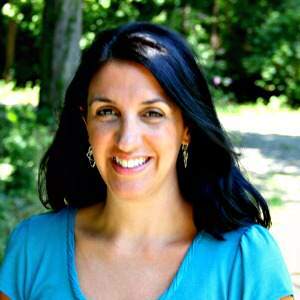 Hi Sally! Happy to hear everyone loved them!! I find that the bars cut a little better when they’re cold so sometimes I keep them in the fridge.